Some acquire greatness through intellect or unbridled creativity. But Diego the tortoise sexed his way into legend. 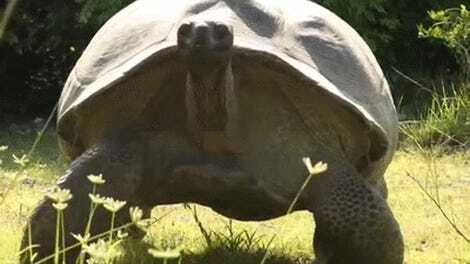 Diego, 100, is a rare breed of tortoise called Chelonoidis hoodensis. These animals are so rare that they only exist on one of the oldest islands in the Galápagos. In 1976, when Diego was living at the San Diego Zoo, scientists realized that this handsome hero in a half shell was actually one of the last remaining tortoises of the Chelonoidis hoodensisas species. Diego then became the dominant male in a captive breeding program in the Galápagos. Of over 2,000 tortoises that now live on the island, and Diego is the father of 40 percent of them. Experts expect that 5,000 tortoises used to live on the island at one point. Sadly, three species of giant tortoise in the Galápagos have already gone extinct with the latest species lost just four years ago. 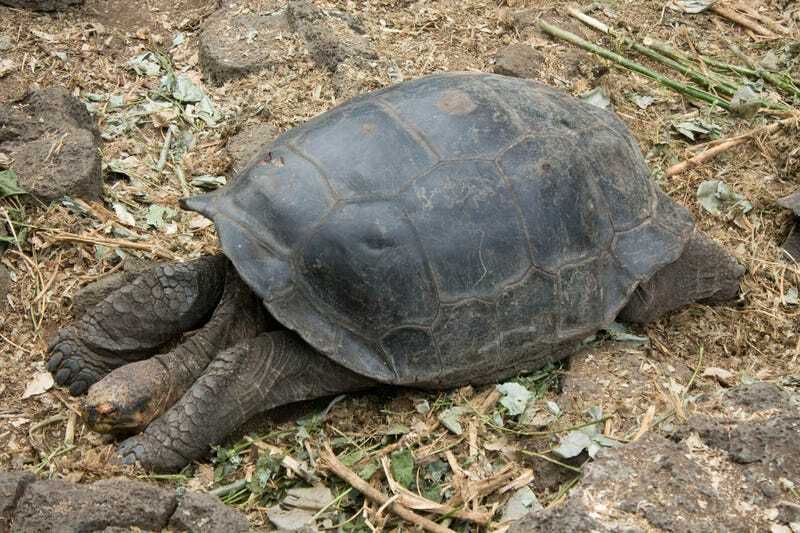 But thanks to Diego, Chelonoidis hoodensis hopefully won’t share a similar fate.